Are you ready to be part of the greatest generation of missionaries? This book will give you the additional mental preparation and spiritual motivation necessary to answer this call. The 10 questions found in this book will help you look deep within yourselves to determine if you have sufficiently raised the bar in preparing for full-time missionary service. 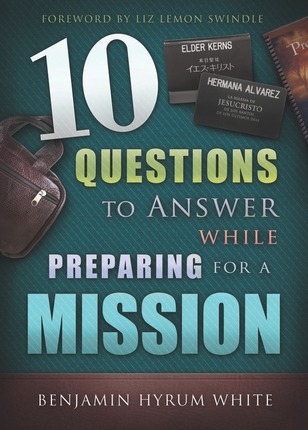 Ben White worked as a Seminary teacher from 2003 to present and has in the meantime published three other CFI books, 10 Questions to Ask while Preparing for a Mission, 10 Questions to Answer after Serving a Mission, and I Hope They Call Me on a Mission. He has an M.A. in Religious Education from BYU, and a B.S. in Marriage, Family, and Human Development from BYU. He is an EFY speaker and has recorded two talks with the Mormon Channel on their "For the Youth" program. 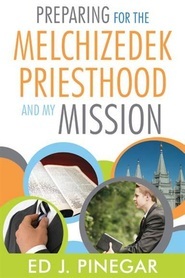 If you are planning on going on a mission you need to read this book! If you know someone who is planning on going on a mission you need to have them read this book! 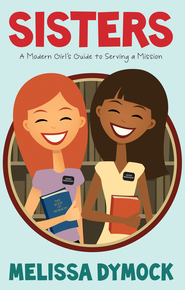 If you just got back from your mission you need to read Chapter 9 of this book! I WISH I COULD JUST COPY DOWN EVERY WORD FROM THIS BOOK SO YOU COULD READ IT RIGHT NOW~~ YES~~ IT REALLY IS THAT GOOD!